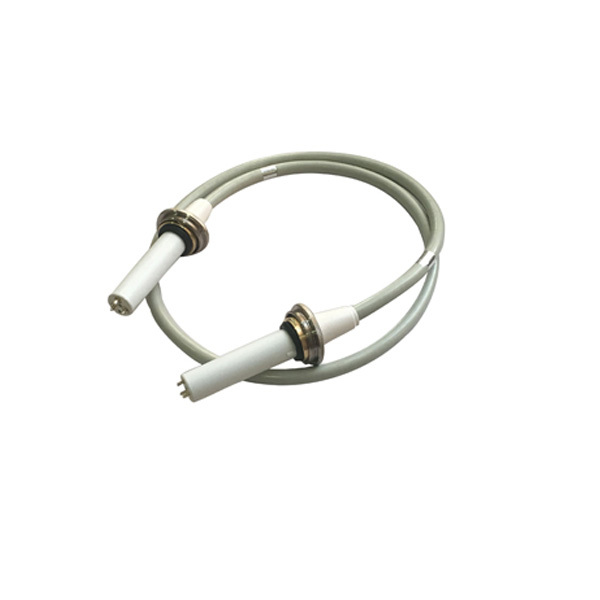 High voltage connector are the means of transportation of high voltage. If damaged, high-voltage cables are very dangerous. Serious people may endanger the lives of people around them. Therefore, we should always pay attention to the safe use of high voltage cables. How to safe use of high voltage cables to protect high voltage cable and personal safety? First of all, we should pay attention to the correct storage. When storing high-voltage cables at ordinary times, we should provide certain storage space for high-voltage cables. 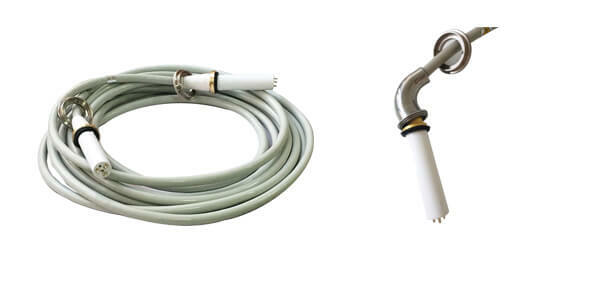 We should not store high-voltage cables because of long-term and large-scale bending, which can cause cracks in the outer skin of high-voltage cables, damage the core wires and cause leakage dangerous phenomena. When using high-voltage cables, we should pay attention to the storage environment to avoid the exposure of sunlight, store in a cool place, and avoid long-term sunshine. Light irradiation, high-voltage cable skin melting deformation. How to safe use of high voltage cables in maintenance? A capacitance distributed along the length of the cable is formed between the core wire and the metal shield layer of the high voltage cable, so special attention should be paid to the discharge of the core wire to the ground before pulling out the cable, so as to avoid electric shock.